Trinchero Family Estates is celebrating their 70th Anniversary this year of being a family owned and operated wine company. Join us as we taste through some of their most special wines. 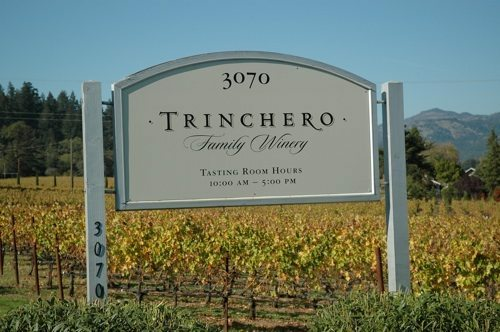 Trinchero Family Estates is celebrating their 70th Anniversary this year of being a family owned and operated wine company. The Trinchero’s luxury vision for the company is backed by the commitment to uphold the family legacy, and to further evolve and offer a dynamic ensemble of the hand-selected domestic and imported wines. 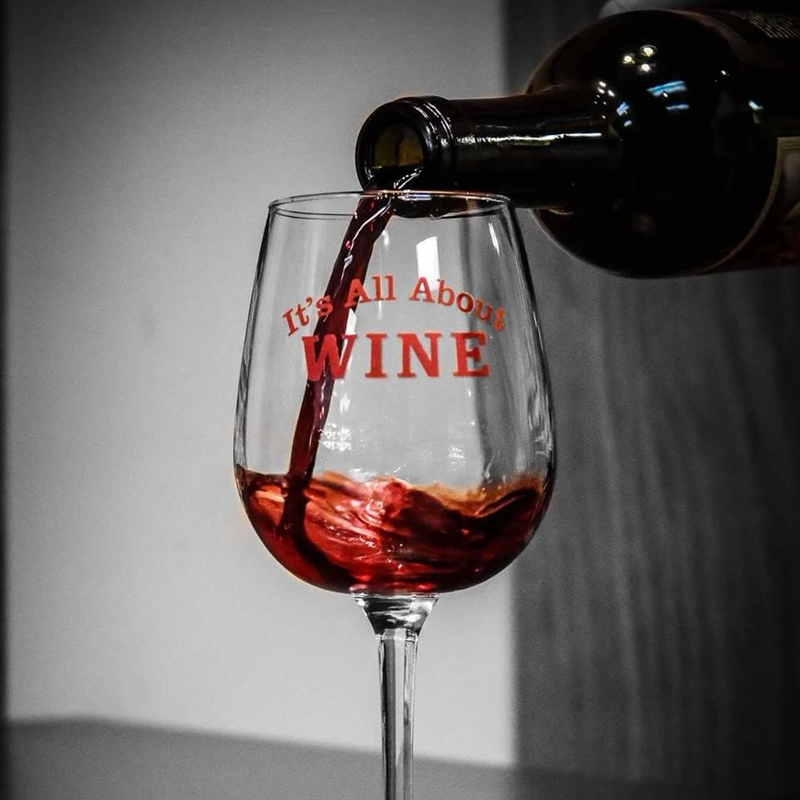 The mission is to seek out partnerships with like-minded, family-owned wineries crafting high quality, small production wines with distinct heritage and sense of place. The wines featured in our tasting are part of the Trinchero Family Estates, Heritage Collection, and certainly reflect this vision. Join Steve Tauschman, Certified Specialist of Wine, to walk us through these wonderful wines.